Japan manager Alberto Zaccheroni has said that he is extremely confident that Japanese midfielder Shinji Kagawa will be a major signing for Manchester United, according to Man Utd news. The English club recently secured the signature of the 23-year-old Japanese midfielder, who has been playing for German club Borussia Dortmund. After missing out on the signing of highly rated Eden Hazard, Manchester United turned their attention towards the Japanese midfielder. It is also expected that Shinji Kagawa will be replacing Park Ji sung as the most influential Asian player at Manchester United next season. As a result of his move to Old Trafford, Shinji Kagawa has become the first player from Japan to represent the Red Devils, and hopefully partner Wayne Rooney up-front. It is expected that his move to England will create a tremendous interest for Manchester United back in Japan. “I haven’t offered him my congratulations yet. I’ve only said to him ‘good luck’ because this is just the start for him. I know he’ll need results to be deemed a success at Manchester United. But I fully expect to congratulate him three years from now because he clearly has the mental strength and the technical ability to make it there,” said the national team manager of Japan Alberto Zaccheroni after learning about the move for the 23-year-old. Japan managed to get a credible 1-1 draw in the recent friendly match with Australia. Alberto Zaccheroni said after the match that he was extremely satisfied with the performance and the effort that is players put into the match. Yuzo Kurihara scored the opening goal in the match, but Australia equalised through Luke Wilkshire’s penalty. Despite only managing a draw against one of the best teams in Asia, Alberto Zaccheroni has said that he can’t be dissatisfied with the performance put in by his players, as they were excellent. The Japanese Football Association has said that the J-League should be transformed in such a way that it will be in line with the European calendar. The J-League is the top flight of Japanese football, but it follows its own calendar. This, according to the Japanese football Association, has been causing a lot of problems for the national team and also for the players. Hence, they have asked the J-League to consider switching to the European calendar. It has been suggested that the way to make this change possible would be to extend the 2013 season to 18 months. Hence, making this would enable the J-League come in line with the European calendar. The 2013 season would then finished just before the 2014 FIFA World Cup, while the 2015 season can then resume as per the European schedule. The Japanese football Association has also said that making the changes in this summer would be difficult due to the presence of both the Confederations Cup and East Asian Football Championship. They will be taking place in a short span of time, which would make it difficult for the 2013 season to run according to this new schedule. “Scheduling next year’s J-League will be difficult because of [June’s] Confederations Cup and [July’s] East Asian Football Championship, so this is simply one suggestion. We’ll have to decide on a course of action by this summer,” said league managing director Yukio Nakano. However, one of the problems that has come about due to the 18 month schedule of the 2013 season has been the contracts of the players. Clubs would have to play significantly more matches in order to comply with the new schedule, which will mean extra wages to the players. The meeting will be held at the end of this month on the same issue. The J.League is set to become partners with World Sport Group for many more years now after it was revealed that the top professional football division in Japan had reached an agreement with the major marketing group in Asia towards a new contract. World Sport Group started working alongside the J.League back in 2002 and is responsible for increasing the profile of the J.League around the world. So far, they have done a great job because J.League is widely known to be one of the best markets for getting Asian talents. 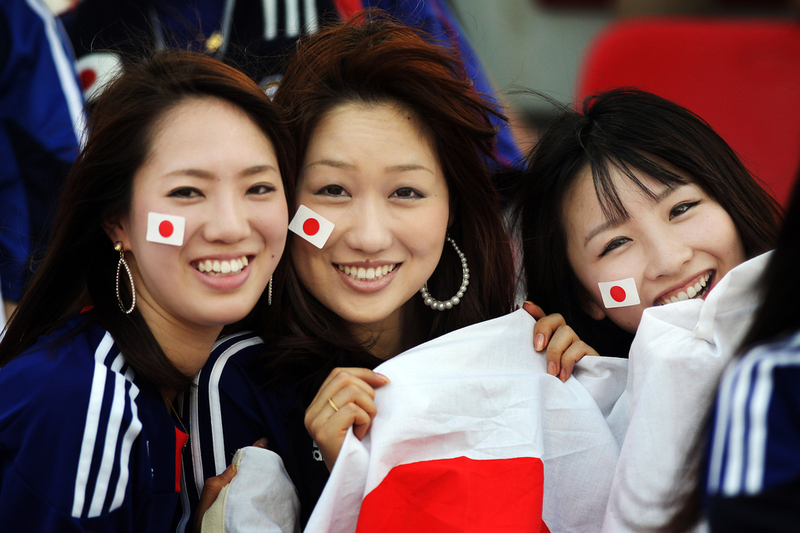 It is one of the reasons for many top European clubs to consistently visit Japan as part of their pre-season training. J.League has announced that the new deal that is going to be signed between the two giants is just an extension of the current deal. 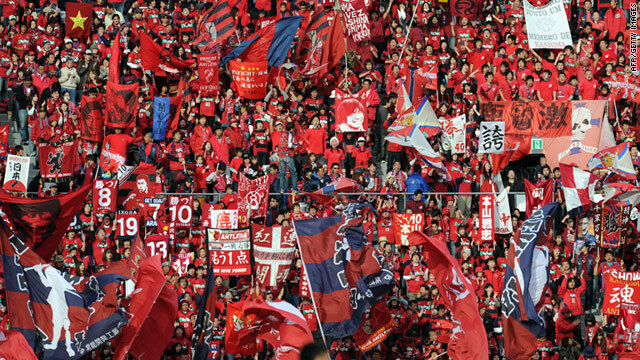 The J.League is one of the most popular in Asia, with 18 teams competing for the title each season. A number of teams have also made it into the Club World Cup finals against teams like Barcelona and Brazilian club Santos. Gamba Osaka and current champions Kashiwa Reysol are some of the well-known teams across the world. World Sport Group will be doing their best in order to promote the J.League not only in Asia, but around the world as well. “We are delighted that we have renewed our agreement with World Sport Group. From this year, J.League will be putting more emphasis on Asia to obtain leadership in the region. As part of our scheme, we signed a partnership agreement with the Thai Premier League. We would like to strengthen the relationship with foreign countries and take necessary actions to be able to broadcast J.League matches overseas,” said the chairman of J.League, Kazumi Ohigashi. World Sport Group has been broadcasting matches of the J.League since 2001. Teenage Arsenal striker Ryo Miyachi is set to get his first call up to the Japan National Football Team, according to sources in Japan and Bolton. If he does get the call up to the national side, it will be the first time that Miyachi will be called into the national team which plays Uzbekistan in a World Cup Qualifier later in this month. The Technical Director of the Japan Football Association or JFA, Hiromi Hara revealed to the local newspapers that they had been in contact with the Bolton Wanderers team regarding his availability for the match against Iceland on the 24th of this month, which is not a FIFA sanctioned match date. The Technical Committee of the Japan National Football Team announced a 23 man squad made up of mainly J-League based players for the upcoming friendly match against Iceland on the 24th of February at the Toyota Stadium. However, the team is expected to add Europe based players to that squad including Borussia Dortmund star Shinji Kagawa, CSKA Moscow player Keisuke Honda as well as Miyachi, who is currently on loan to Bolton Wanderers from Arsenal. The news comes in the wake of Miyachi getting his maiden run out for the Bolton Wanderers team in the English Premier League after he joined the side towards the end of the winter transfer window. According to Hara, the JFA has officially approached the English Premier League side regarding his availability for the match against Uzbekistan but no reply has been received yet. According to Hara, the JFA don’t expect to have him for the match on the 24th but they are hopeful that Bolton will allow the striker to join the Japan National Football Team for the first time and according to sources, he might also get a start in the match.